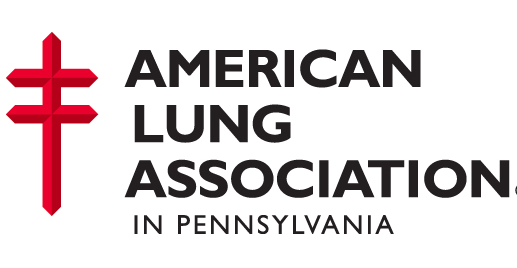 Pennsylvania received grades ranging from failing to mediocre when it came to taking steps to reduce tobacco use in 2013, said a news release on Tuesday, Jan. 21, from the American Lung Association. Less than a week after the new Surgeon General’s report on smoking and health – which warns 5.6 million of today’s youth will die from tobacco use unless action is taken – the Lung Association’s “State of Tobacco Control 2014” issues an urgent call to action to policymakers across the country to reverse their present course and commit to eliminating tobacco-caused death and disease. Pennsylvania received the following grades for 2013: “F” in funding for tobacco prevention and control programs, “C” in smokefree air, “C” in cigarette tax, and “F” in cessation coverage, the release said. 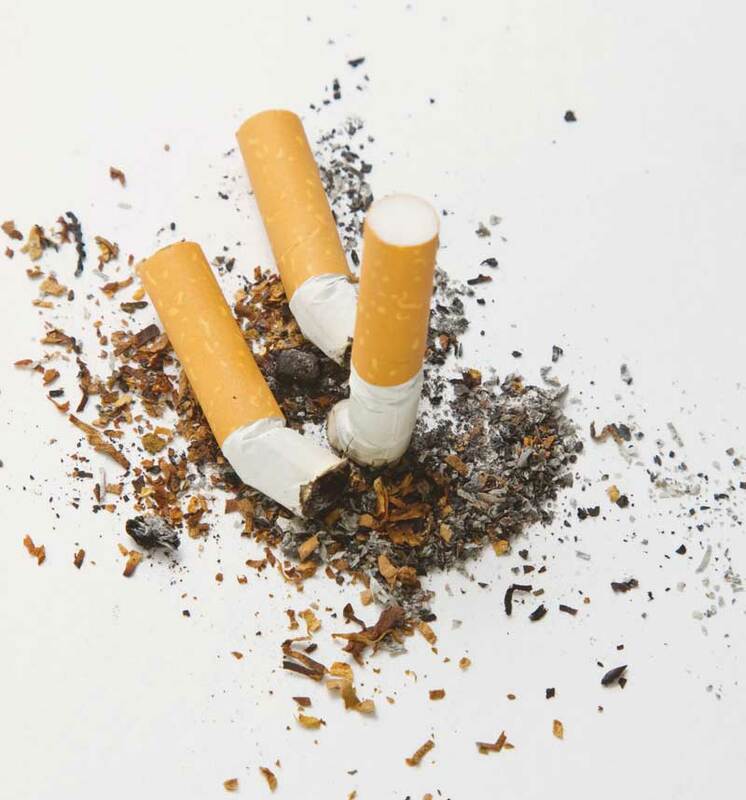 Tobacco causes an estimated 20,000 deaths in the Keystone state annually and costs the economy over $9 billion in healthcare and lost productivity, the release said. The release says Pennsylvania could earn an “A” instead of a “C” for smoke-free air if the exemptions in the clean indoor air law were eliminated. Casinos and some bars still allow indoor smoking, exposing workers to the dangers of secondhand smoke. Prevention and cessation funding could be in jeopardy in Pennsylvania because of an unfavorable arbitration ruling in September 2013 between the state and the tobacco industry participating in the Master Settlement Agreement. To ensure continued funding, the American Lung Association advocates for increased cigarette taxes and for a tax on other tobacco products, the release said. 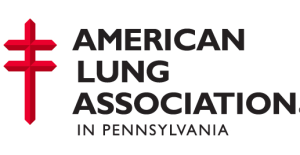 The American Lung Association will continue to advocate that private health insurance plans offer comprehensive coverage of tobacco cessation treatments. The association also urges Pennsylvania to fund prevention programs, the release said. “State of Tobacco Control 2014” found that the tobacco industry continued its ruthless pursuit of addicting new, young users, and keeping current users from quitting in 2013. This included efforts at the federal and state levels to exempt their products from meaningful public health protections. The three largest cigarette manufacturers continued their aggressive expansion into tobacco products other than cigarettes in 2013, including smokeless tobacco, cigars and now e-cigarettes. A recent CDC study showed that the use of e-cigarettes among youth doubled from 2011 to 2012. There is no federal oversight of these products, and the e-cigarette industry is pulling its marketing tactics from Big Tobacco’s playbook by using celebrity spokespeople to glamorize its products, making unproven health claims, encouraging smokers to switch instead of quit, and creating candy- and fruit-flavored products to attract youth, the release said. 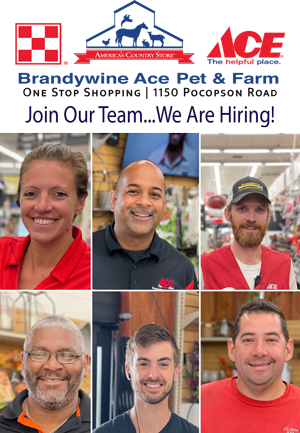 “We are faced with a deep-pocketed, ever-evolving tobacco industry that’s determined to maintain its market share at the expense of our kids and current smokers,” said Brown. The American Lung Association and its partners called for action by all levels of government to achieve three goals: Reduce smoking rates, currently at about 18 percent, to less than 10 percent within 10 years; protect all Americans from secondhand smoke within five years; and ultimately eliminate the death and disease caused by tobacco use. For more information, visit www.stateoftobaccocontrol.org.